Herschel Sizemore: Mandolin in B Documentary…Now Available on DVD! Bluegrass legend Herschel Sizemore and his wife Joyce were both diagnosed with cancer on the same day in the Fall of 2011. 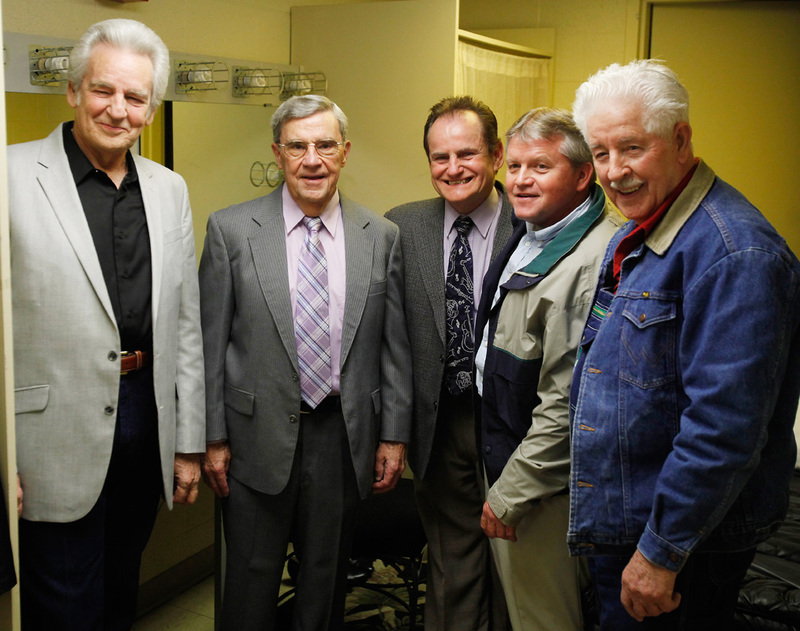 On the evening of February 19th, 2012 bluegrass stars came out for a special benefit concert in Roanoke, Virginia and the music community that supported the event captures the spirit of the man being feted. With interviews and performances by The Seldom Scene, David Grisman, Doyle Lawson, The Travelers, Chris Thile, and a special reunion of Del McCoury and The Dixie Pals. This is a lasting tribute to one of the greatest mandolin players of our time. Newer Post A Portion of Herschel Sizemore DVD Proceeds go to Trust Fund	Older Post Children of the Stars Now Available!